Parks Associates announced new research today showing 27% of US broadband households now own a streaming media device with video on demand technology and nearly 90% of these households have these devices connected to the Internet. 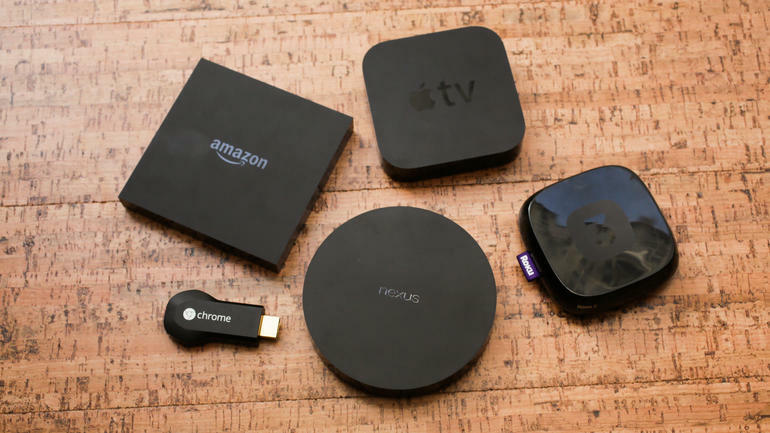 The firm’s Q1 2015 consumer survey reveals more consumers bought a streaming media device than a Blu-ray player in the last 12 months and these devices have the highest connection rate among the top CE categories. By comparison, 77% of the households with a smart TV and less than 50% of those with a Blu-ray player have those devices connected.